About 2nd or 3rd week of November, last year, I asked my friends and family to help me gain more and more likes for a contest I joined for bloggers hosted by Chips Delight. And for the first time, out of the many failed attempts, I WON! Haha! Thanks to all my friends and family who helped me out. I was notified last month about the prize but it wasn’t until last week that Nate and I claimed it. Guess what? It’s a basketful of Chips Delight! I’m in cookie heaven! Haha! If only Dane was here, I’d be happier! He loves chocolates more than I do. Thank you so much Galingco for my prize! I had a difficult time commuting with Nate going home, but, I’m superwoman, so, I went home alive! Lol! 1. 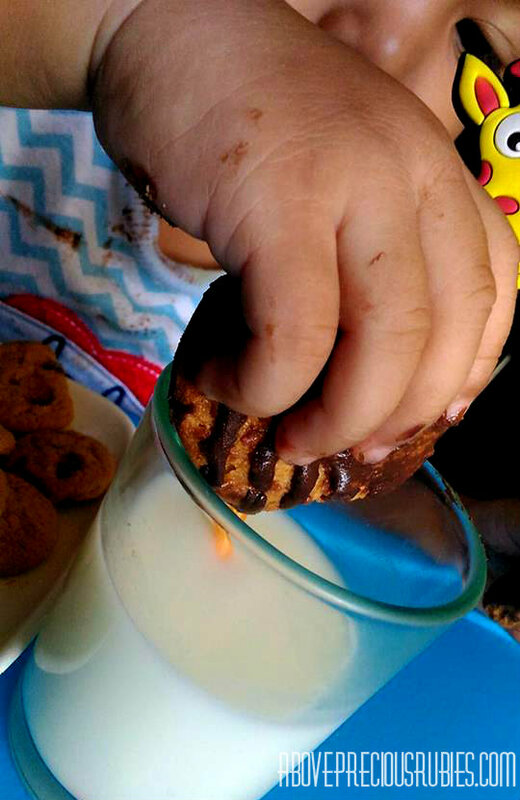 Eat with its all-time partner – MILK! 2. Use your hand, don’t mind the mess! 3. 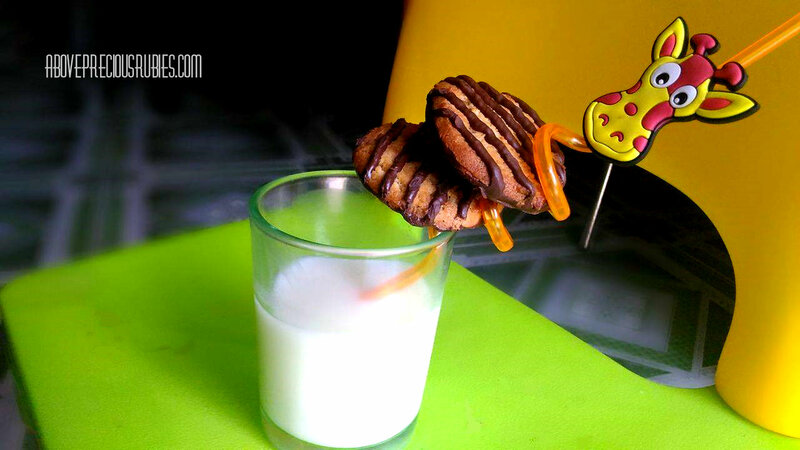 Dunk your cookies in the glass of milk and without second thoughts, gulp! 4. 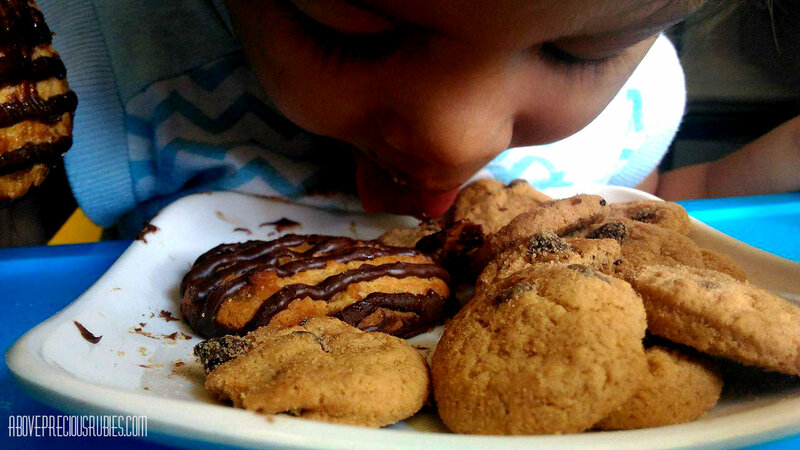 If hands are tired – get the cookie from the plate using your mouth! Haha. Thanks to Galingco for my prize, I absolutely love them all! 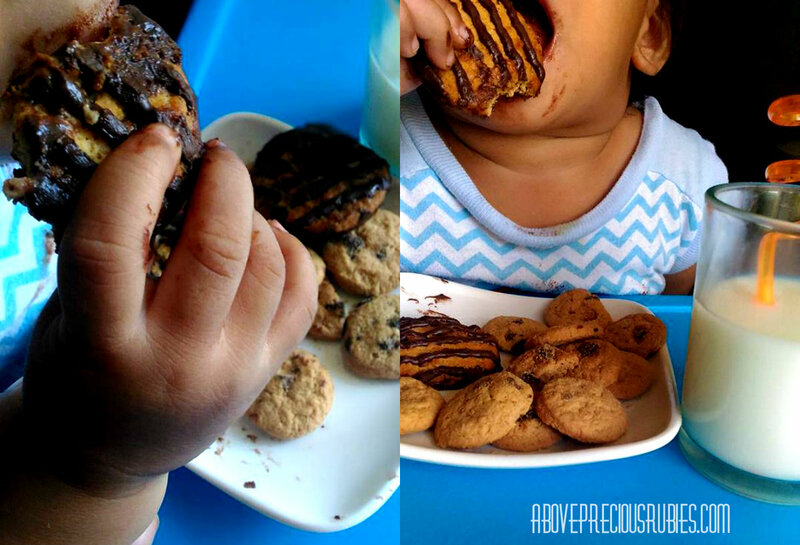 Any cookie lovers out there? 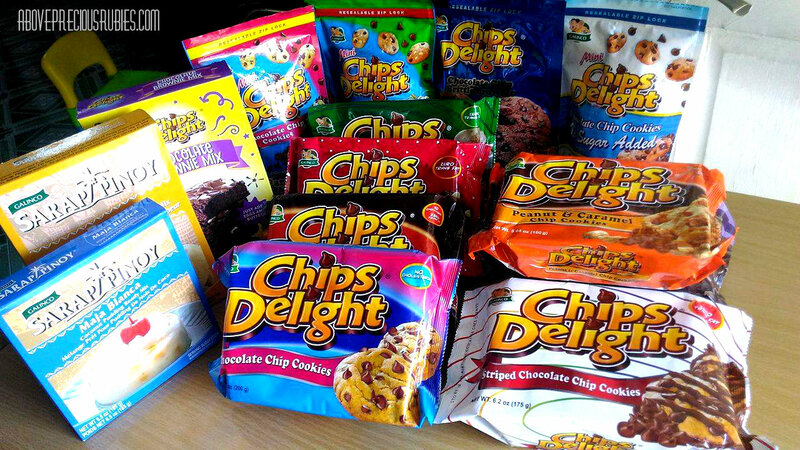 Do you you love Chips Delight? Disclaimer, I got the products as a prize for winning the Chips Delight bloggers contest on Facebook. I am not obligated to post anything about the product on my blog but still doing this as I’m so happy with what I got. lol! Congratulations! That's a lot of cookies and they all look so yummy! Wow! Congratulations!!! We love Chips delight too..